One of my favourite albums to listen to during the holiday season is the Vince Guaraldi Trio’s 1965 classic: A Charlie Brown Christmas. It’s full of jazzy fireside Christmas songs. 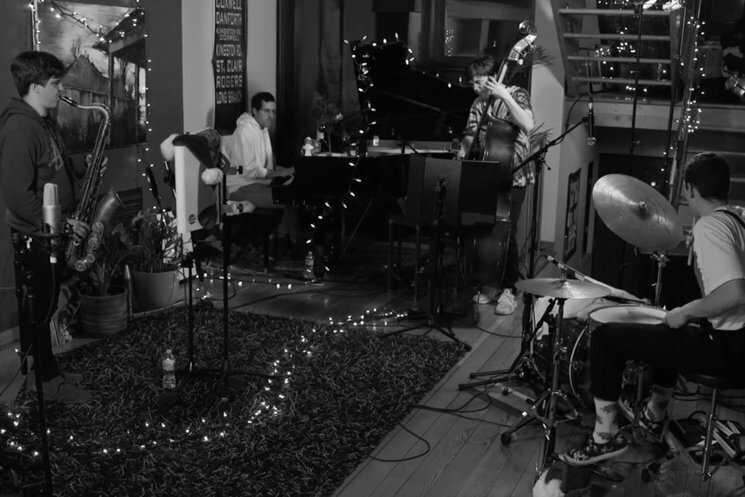 Now BADBADNOTGOOD brings the record back to life with a cover of “Skating.” Most of the songs iconic piano parts are preserved but the ensemble recruit saxophonist Leland Whitty to help reinterpret the songs solo’s. Compare the original to the cover below.